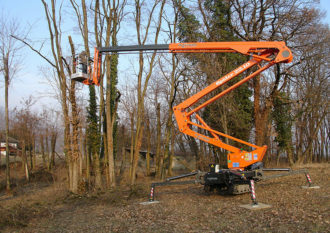 The Spider 18.75 is a compact but high reach tracked chassis access platform. 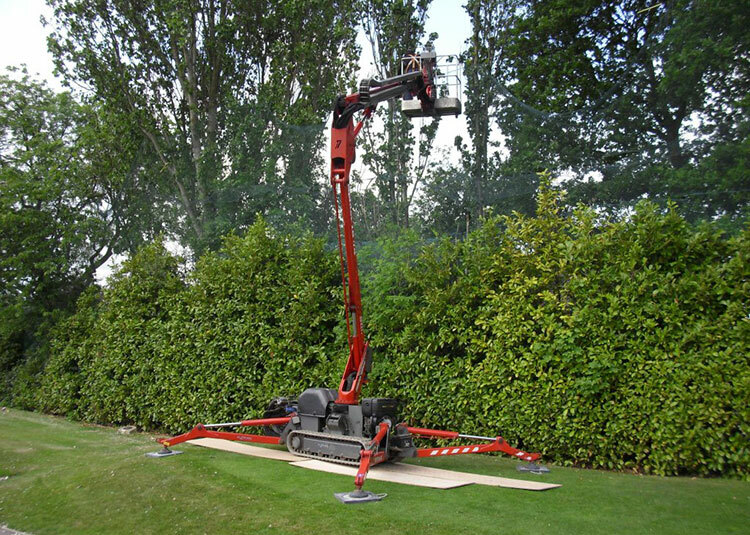 Weighing only 2,050kg this versatile platform is incredibly lightweight for its reach and features the very latest safety operating features. 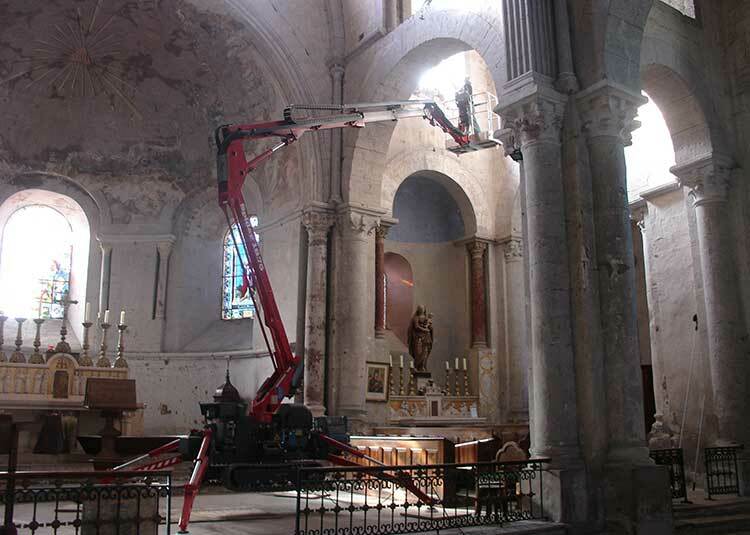 It has a single riser articulating boom as well as a telescopic boom and versatile fly-jib. Operation is both smooth and stable and it is quick and easy to set-up and start working. 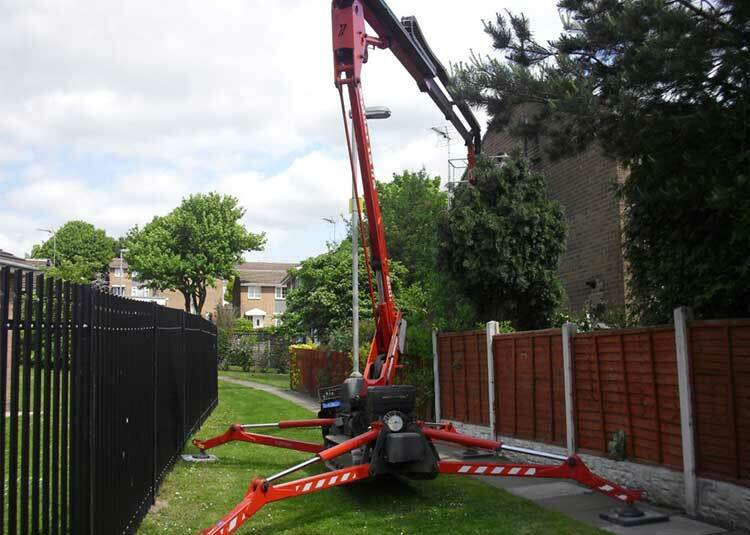 This medium height access platform has all these operational features whilst providing an extreme maximum working outreach. 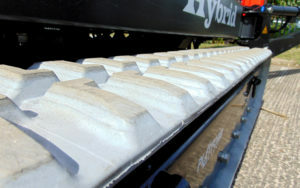 These features are designed to provide greater stability whilst maintaining the large working envelope. The Spider 18.75 has dual power options, providing not only speedy access to work sites but also silent operation on-site during works. It is perfect for both internal and external works including poor terrain owing to the extreme ground clearance and longer track base. 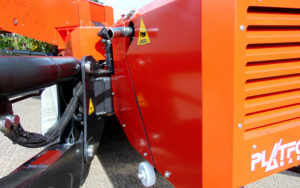 It is also very strong machine, with exposed parts securely protected by rugged and hard wearing metal guards. The high quality components and steel construction allows our machines to be light weight yet still secure and reliable. Our range of machines all use generic parts, not only making them easier to purchase but also more cost-friendly. 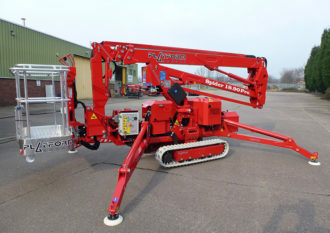 As well as being extremely reliable, the Spider 18.75 also has big ground clearance and a large working envelope. 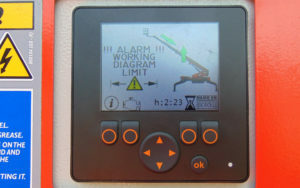 The Spider 18.75 has onboard diagnostics and a unique user graphical display help to make the machine simple to operate. The spider 18.75 has a long track meaning lower ground pressure, this helps to prevent damage to any delicate flooring. The premium engines we use guarantee both high-durability and high-performance, they also have the latest hybrid technology. Cannot fault the Spider 18.75, couldn’t be happier with my purchase. Not only does it effortlessly let me complete my job for the day i also don’t have to worry about damaging any of my clients gardens anymore.